﻿ Century Village - Ohio. Find It Here. 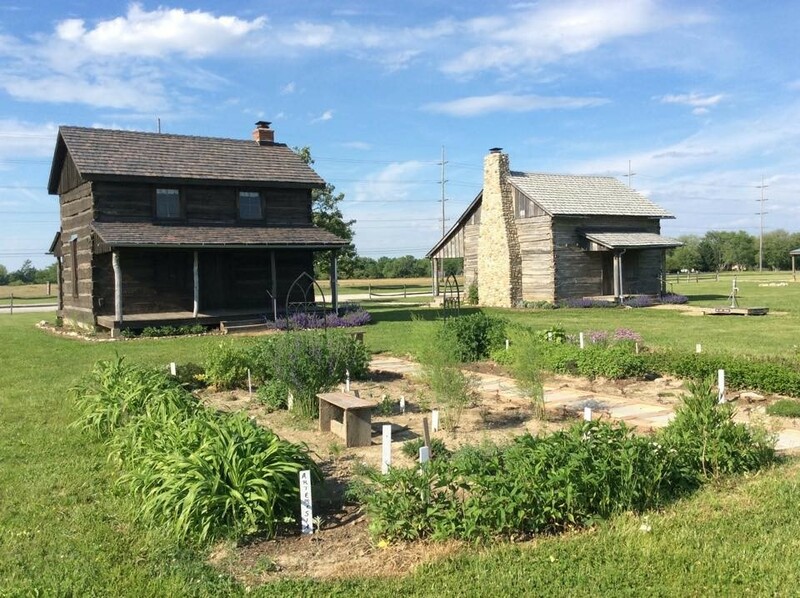 Century Village at Fryer Park, represents life in an emerging central Ohio community during the mid-1800s through the display of buildings and artifacts characteristic of the times. This cooperative, developing effort of the City of Grove City and the Southwest Franklin County Historical Society is home to a number of relocated and reconstructed historic structures, as well as a schoolhouse original to the site.The buildings within Century Village include: Orders Road School, Kegg-Kientz Log House, Jones Log Barn, Borror-Roach Windmill, Baumgartner Outhouse, Haines-Black House, Bob Evans Double-Crib Log Barn, Augenstein-Spillman Blacksmith Shop, and Funk-Ziegenspect Granary.Century Village is open free of charge during the Heritage Celebration in the spring and for the Old Time Harvest Festival in the fall. 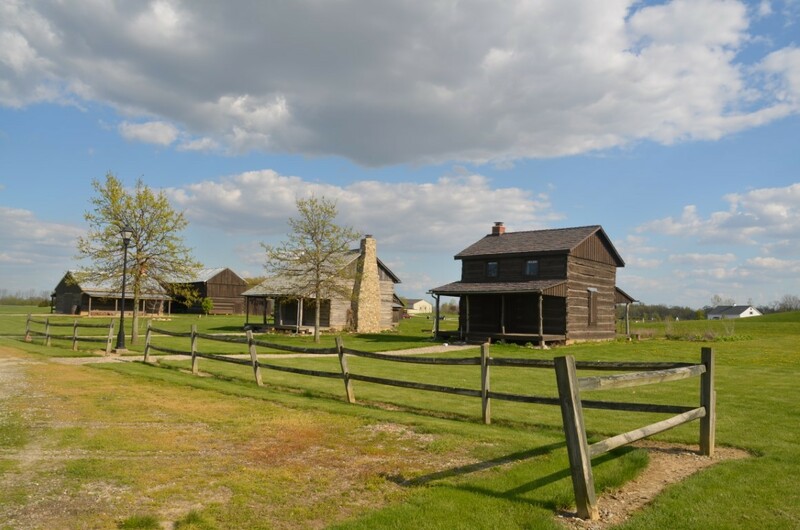 It is open on the fourth Saturday each month from 2-4 p.m., June through September.Guided tours are available for school groups, clubs or civic organizations, and out-of-town visitor tour groups. Visitors can walk through Century Village during daylight hours without scheduling a tour but guided tours must be scheduled in advance to have buildings open. Guided tours require an advance payment of $1 per person for school groups; $3 for adult groups ($45 minimum).